Less than forty years ago, our understanding of how the human body decomposes was limited. Much of what was known came from ancient studies conducted by Song Ci in China during the 13th century. Song Ci (1186–1249) was a forensic medical expert whose groundbreaking book titled Collected Cases of Injustice Rectified is still held in high esteem by forensic scientists. But the things forensic experts learned from Song Ci’s research were still not enough for modern crime solving. Forensic anthropologist, William M. Bass, was one of the first to realize this. Bass had been in the position of head of the anthropology department at the University of Tennessee for a little over a decade, and had been appointed as the first state forensic anthropologist of Tennessee. As the state's forensic anthropologist, Bass was often called upon to determine the cause and time of death. While working on these cases, Bass realized the importance of needing a place to study and observe postmortem events. During the early 1980s, Bass created the University of Tennessee Anthropological Research Facility to better understanding the process of corpse decomposition, which would permit him and other forensic scientist to develop techniques of extracting critical information such as the timing and circumstances of death from human remains. His initial institution was a small fenced-off area with a slab of concrete on top of which Bass left human bodies to decompose while Bass and his students took notes. 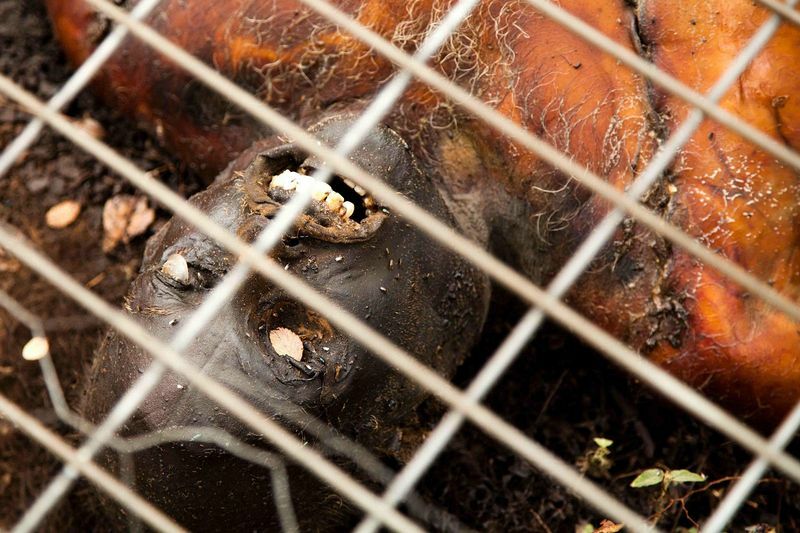 Today, the Anthropological Research Facility, better known as “body farm” — a term coined, in 1994, by crime author Patricia Cornwell who wrote a novel of the same name drawing inspiration from Dr. Bass and his work — covers 2.5 acres of land and is surrounded by razor-wire and fences. 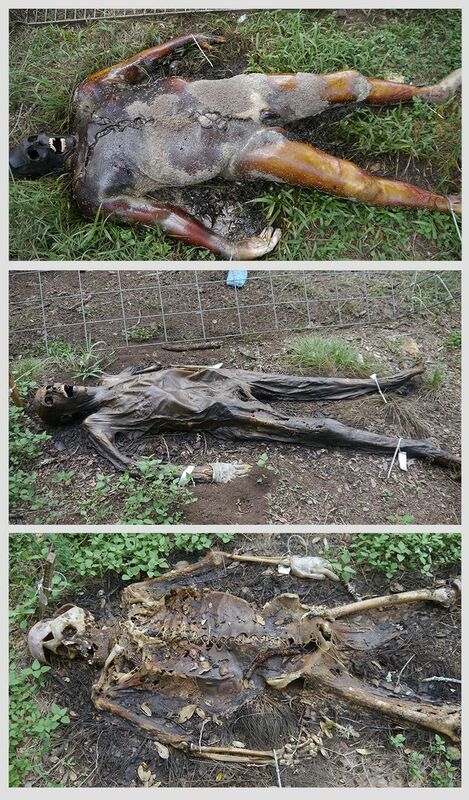 It contains more than 150 bodies placed in a variety of areas to mimic crime scenes. Some are buried in shallow graves, inside vehicles or even in a noose, and then left to rot while being monitored for decay. Over 100 bodies are donated to the facility every year. Some individuals even pre-register before their death. The information gathered by studying how the body decomposes because of digestive enzymes, bacteria, and insects is most often used to determine the postmortem interval. Knowing the length of time that has passed since death helps a great deal when attempting to reconcile the information gathered at the crime scene with alibis given by possible suspects. At present there are six such facilities in the United States operated by University of Tennessee, Western Carolina University, Texas State University, Sam Houston State University, Southern Illinois University, and Colorado Mesa University. 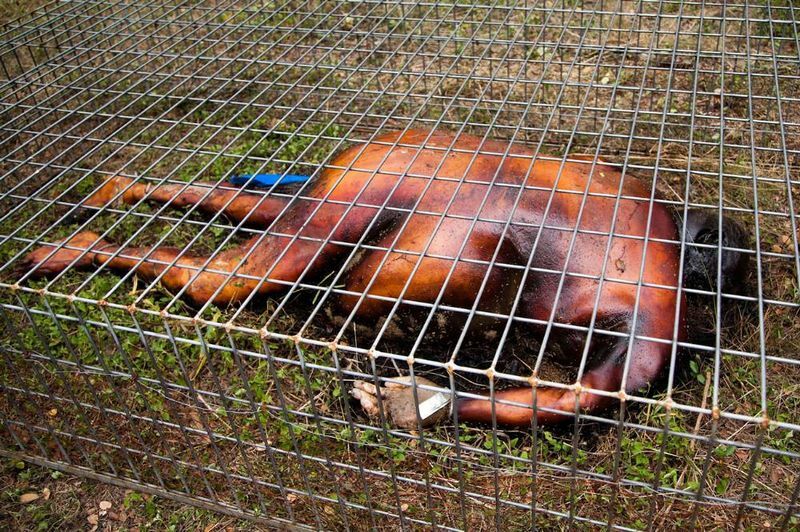 The first body farm outside the United States is being established by the University of Technology, Sydney, and is due to officially open early next year.